No moisture inside either. Now I know why I've never had an issue with one of these while fishing. Last edited by Fiskadoro; 07-04-2018 at 03:56 AM. Yeah just thought I'd pass it on. 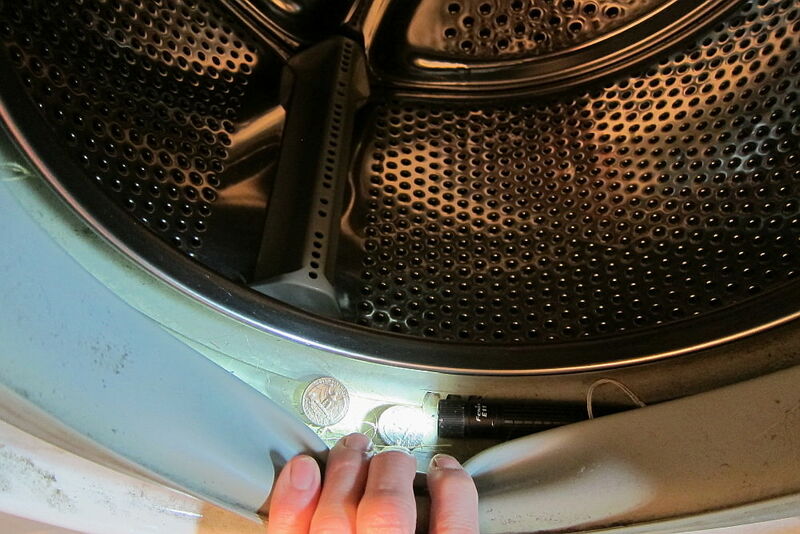 When I saw it in the washer I was like: "Oh man there's $20 down the drain", but amazingly it lit right up. I guess the E11 is no longer available, but they now sell the E12 which is the same size but 200 lumens brighter. That is 1300 Lumens from a flashlight that can be powered by a single half discharged AA, that is the same size as my middle finger (I have pics for doubters), and evidently you can stick it in your pocket and swim with it. Last edited by Fiskadoro; 07-06-2018 at 01:27 PM. And it comes with free quarters.